Lunacy Glass: Muskoka Arts and Crafts is this weekend! 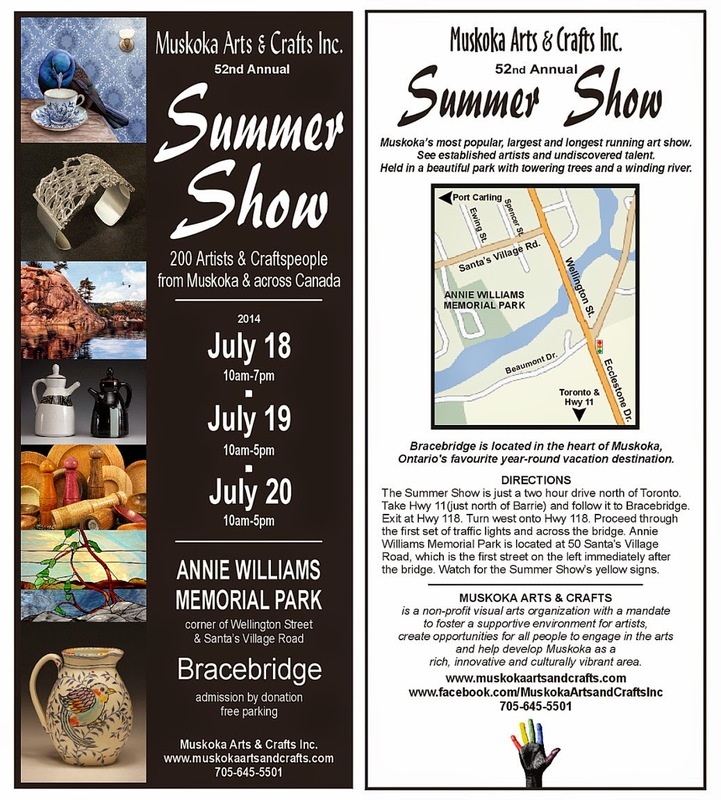 Heading out to Bracebridge for Muskoka Arts & Crafts Show this weekend, my booth number is 97. See you there! Their site here.